Thanks for visiting our website! 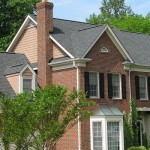 We’re promoting specials on some of our roofing and siding services on this page. Please check back later if you can’t find something you like.